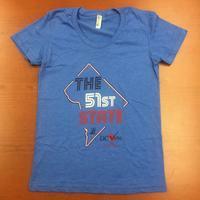 In honor of our Washington Capitals making it to the Stanley Cup Finals, we've redesigned one of our classic shirts. 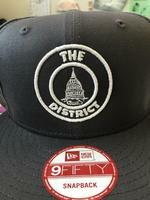 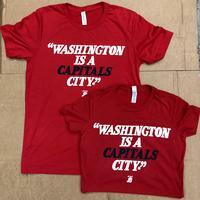 Introducing "Washington is a CAPITALS City," a limited edition shirt by the Bailiwick boys. 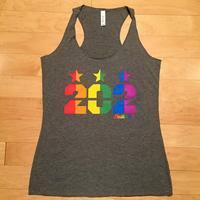 We've only made a small amount of these shirts, so don't delay. LETS GO CAPS! 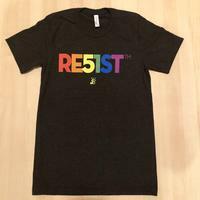 52% Combed and Ring-spun Cotton, 48% poly, 40 single 3.6 oz. 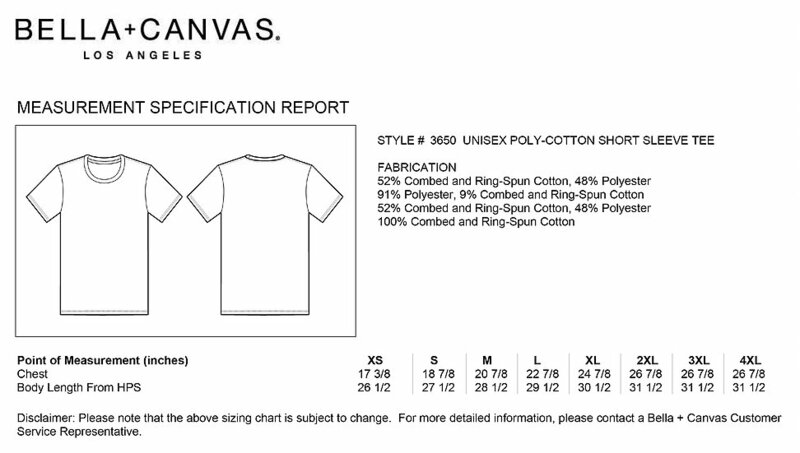 Due to specialized washing process, each shirt is unique.